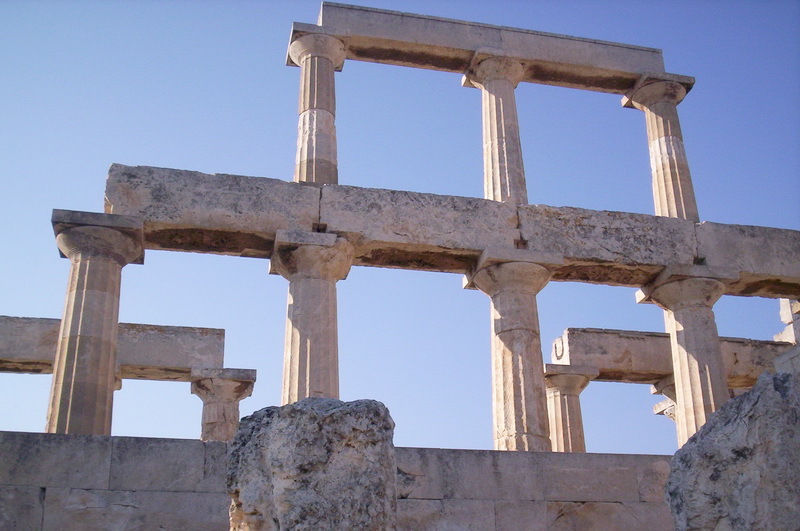 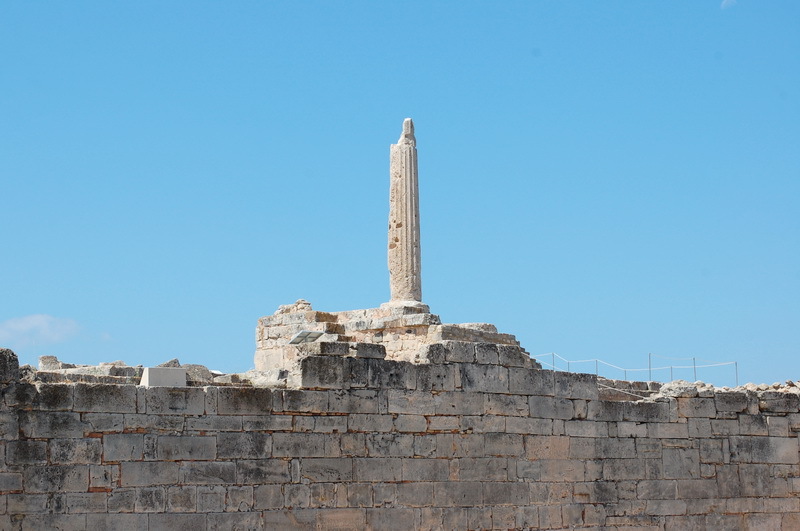 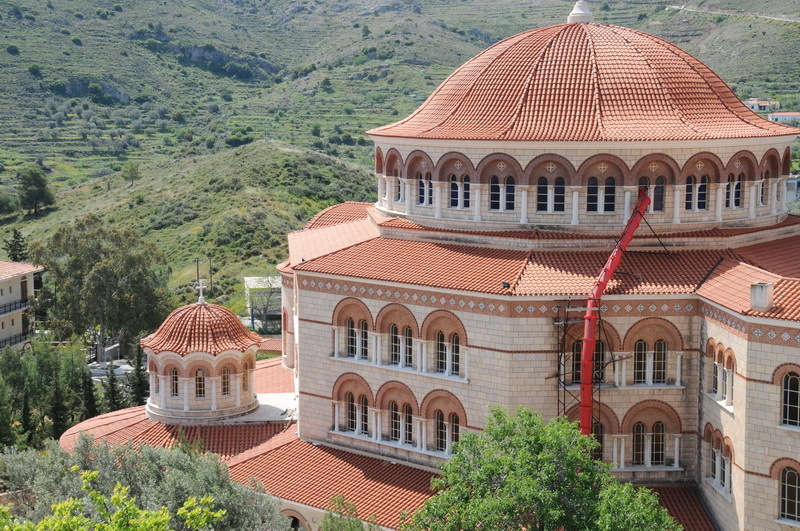 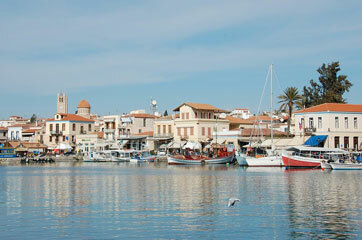 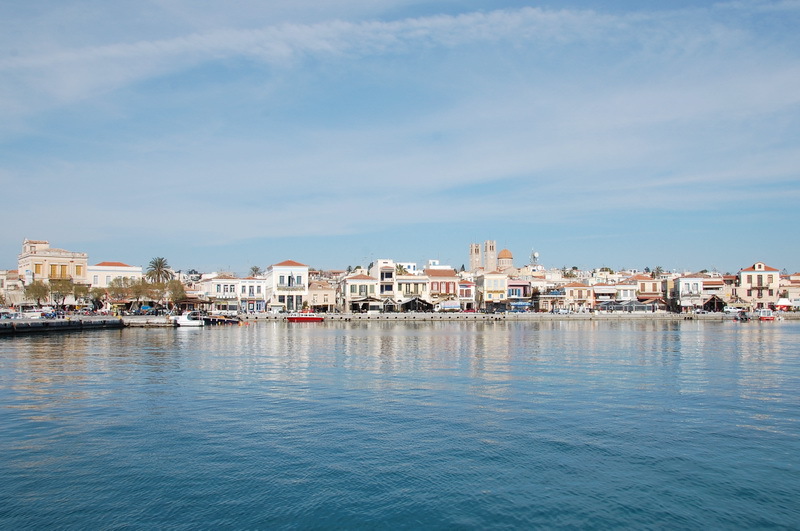 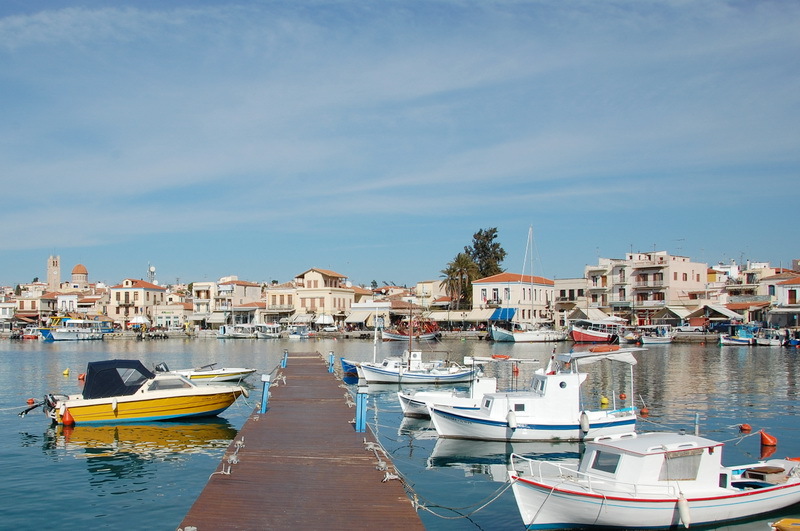 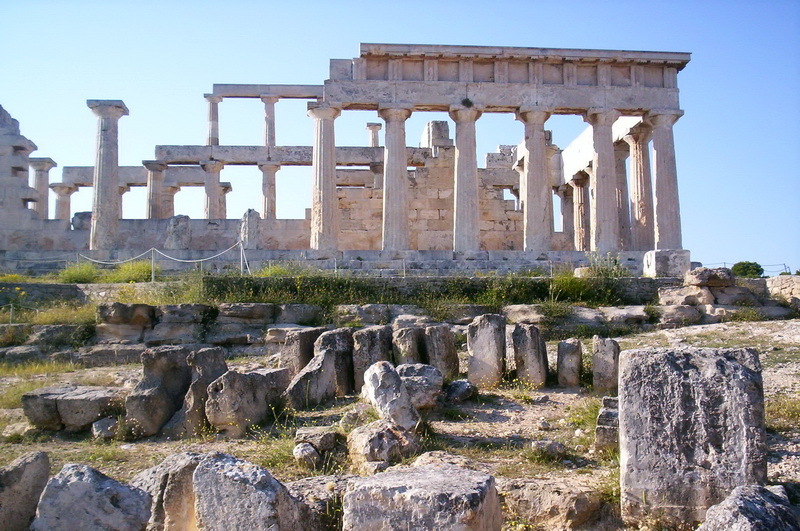 The city of Aegina is the capital city of the island and it’s located on the west side. 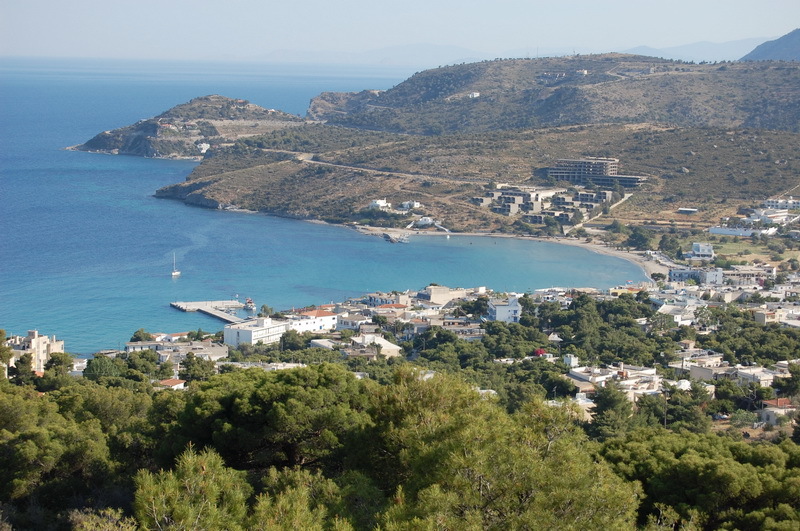 It’s built amphitheatrical towards the sea. 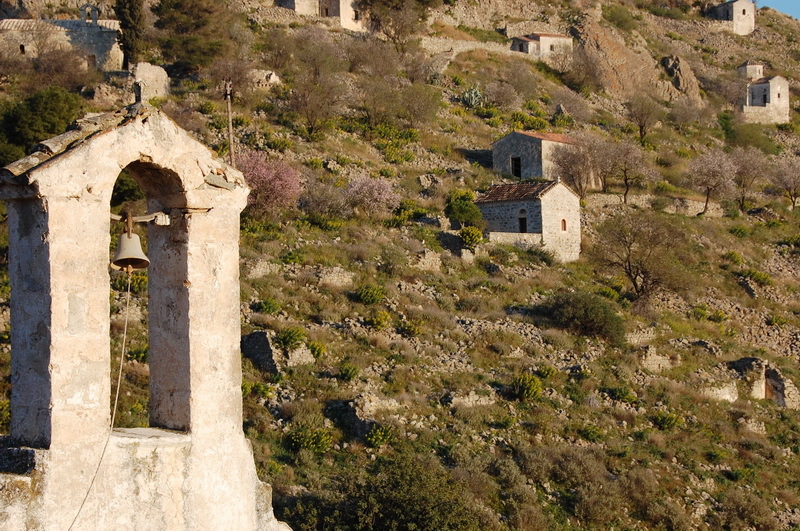 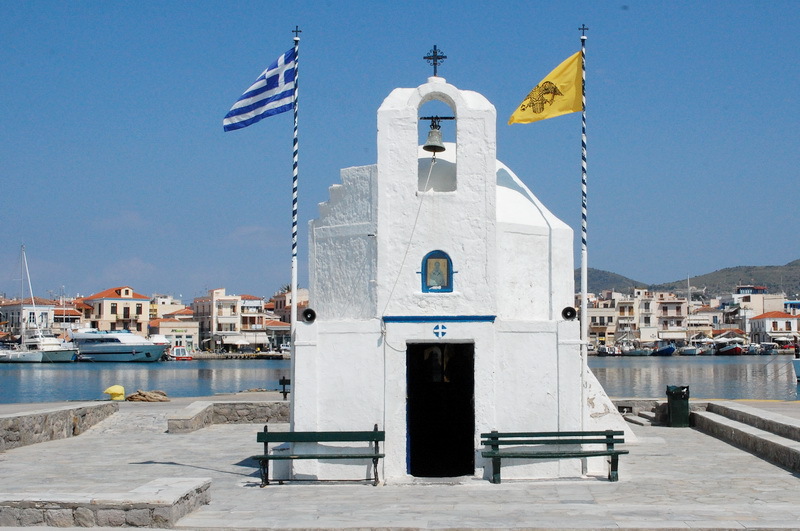 When you enter the harbor, the small, white church of Saint Nikolas welcomes you. 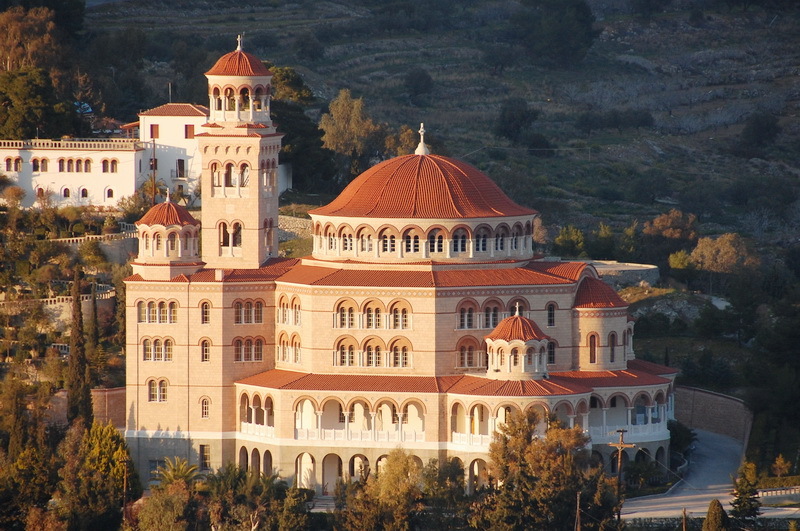 Your first impession is the modern type classical buildings, which are located along the sea front of the island and have terristrial shade colors which make them look even more beautiful at sunset. 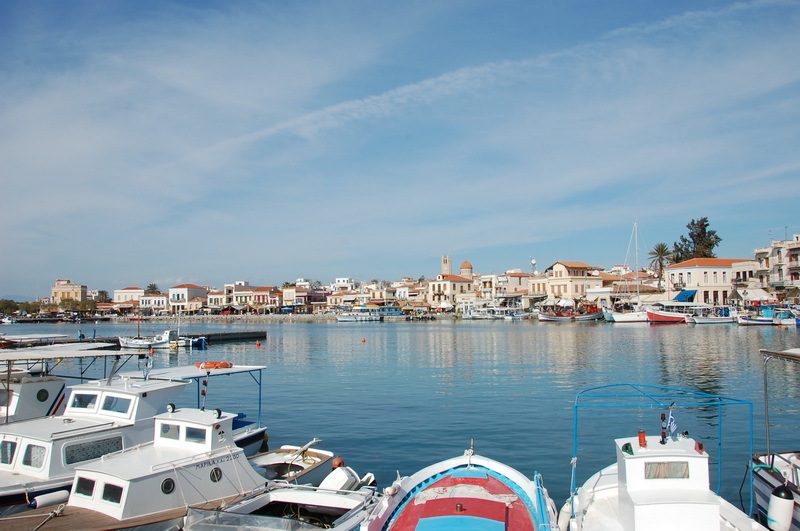 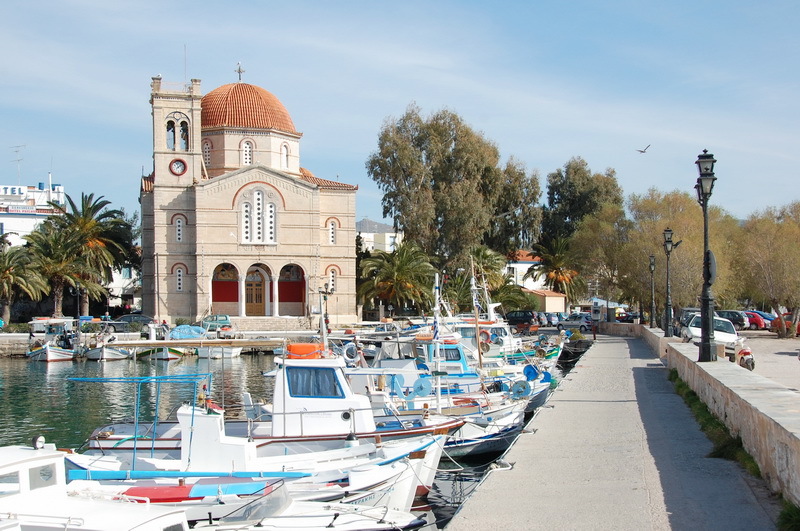 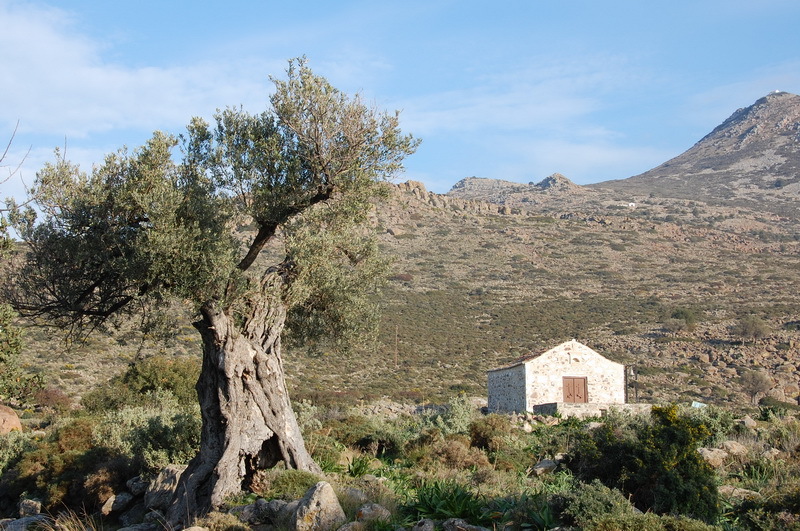 The economic and social life of Aegina is centralized on the coastal road and the parallel roads.